Insights About USB C You Might Not Have! 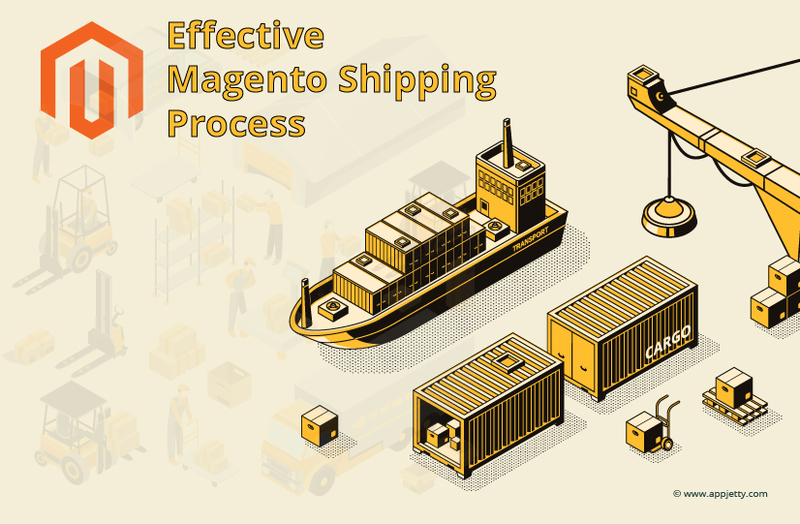 How Does Magento Make Australia Shipping Process More Effective? How to handle multi-currency payment method in your online store? Smartphones have revolutionized the way we do business at a faster rate than we anticipated. Be it booking a travel ticket or arranging accommodation, ordering food or buying groceries and paying bills, mobile applications help us do the task conveniently and efficiently. Subsequently, the popularity of mobile apps is increasing at a swift pace. Why Should You Not Ignore Office Branding? 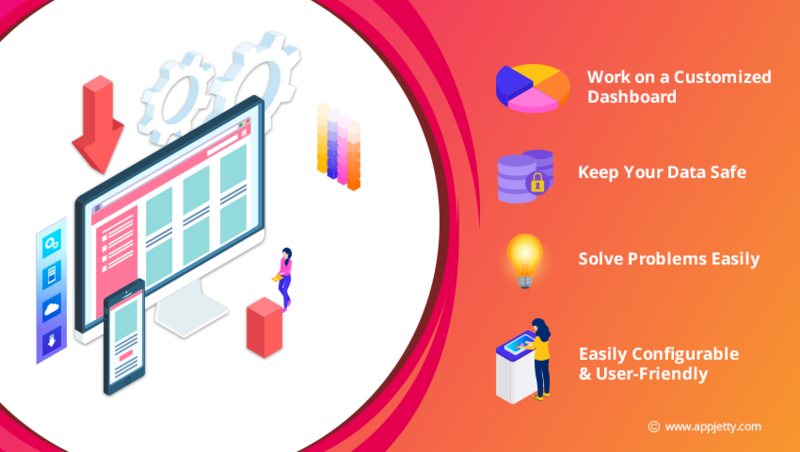 What Features Make AppJetty’s Dynamics CRM Portal the Best in Market? The general dislike towards haggling with customer support and regulatory agencies is well-known. As such, who likes overwhelmingly endless forms, long wait times, and queues for fulfilling their demands? If you think that these processes are frustrating just for the customers, you might be wrong. The employees who need to manage the flow of the application and process them well are even more flustered. How to Stay Ahead of Your Competitors During Christmas Sales? To gain an edge over the competitors and to run a successful and profitable business, obtaining the right marketing strategy is of utmost importance. Social media being all the rage has doubtlessly brought digital marketing to the fore, but this has by no means made the print marketing obsolete. 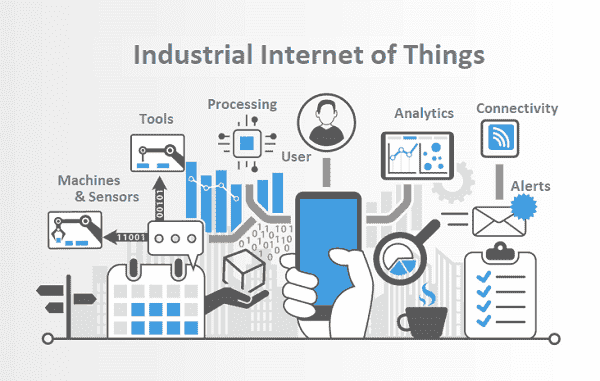 New technology is often driven forward by companies who utilise this technology in an interesting and exciting manner. A firm with a solid reputation or who do something a bit different not only position themselves as experts in their field, they create awareness about the technological advancement. Why Automated Testing? Why is Important for a startup? How Live Streaming Apps Are Useful For Brands? Live video streaming is fast becoming a viable marketing strategy for brands. As multimedia content is essential for modern branding lets take a look at how the live streaming apps are useful for brands.